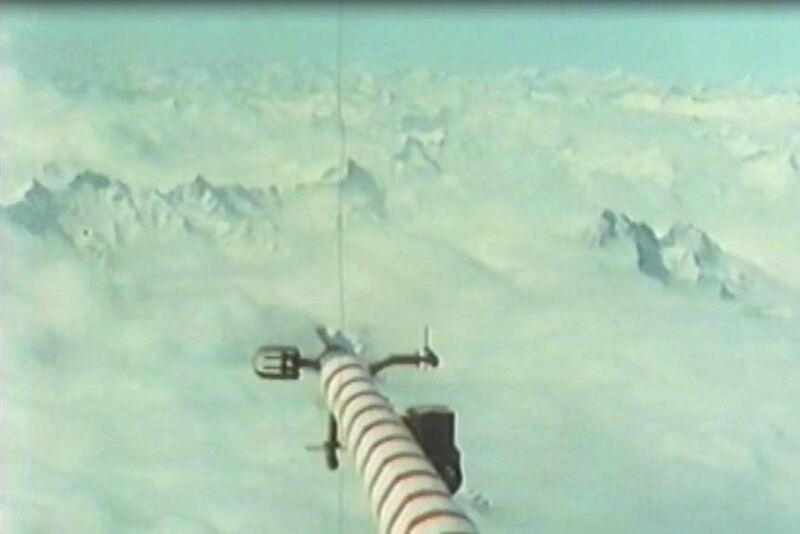 The last major field program of the Global Atmospheric Research Programme (GARP), the Alpine Experiment (ALPEX), addressed the problem of airflow over and around mountains and how the resultant features of such airflow affect the global, regional, and local weather. As with earlier GARP projects, it had been planned by a number of international groups established jointly by the International Council of Scientific Unions (ICSU) and the World Meteorological Organization (WMO). Twenty-nine nations participated in ALPEX. 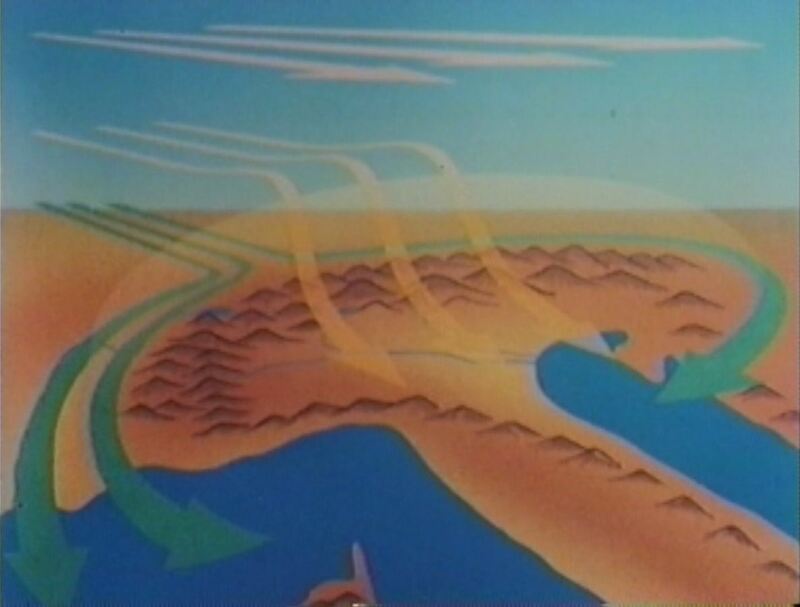 The inner experimental area containing the airflow directly influenced by the mountain range of the Alps. The figure shows the dense upper air network, the fleet of oceanographic ships, and the array of radar stations used. The experiment domain included an "inner" and "outer" experiment area surrounding the Alpine massif in Southern Europe. 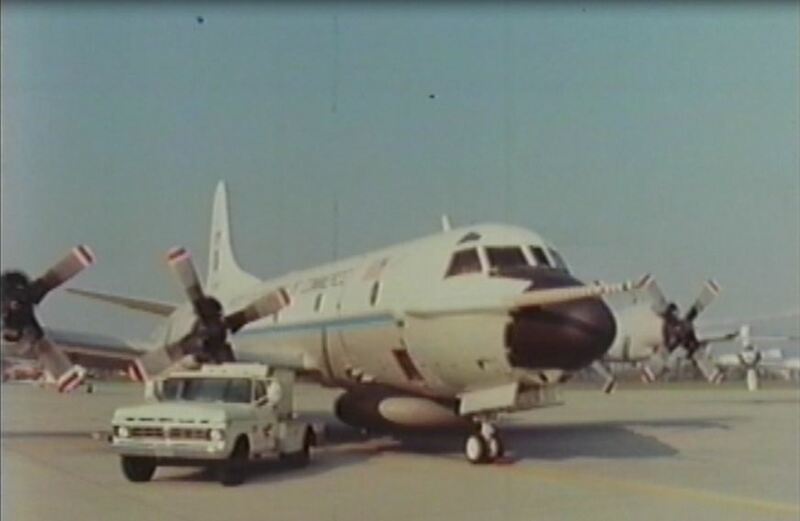 There were two experiment periods: a low-intensity ALPEX Observational Period (AOP) from 1 September 1981 - 1 October 1982, and a high intensity Special Observing Period (SOP) during March and April 1982. 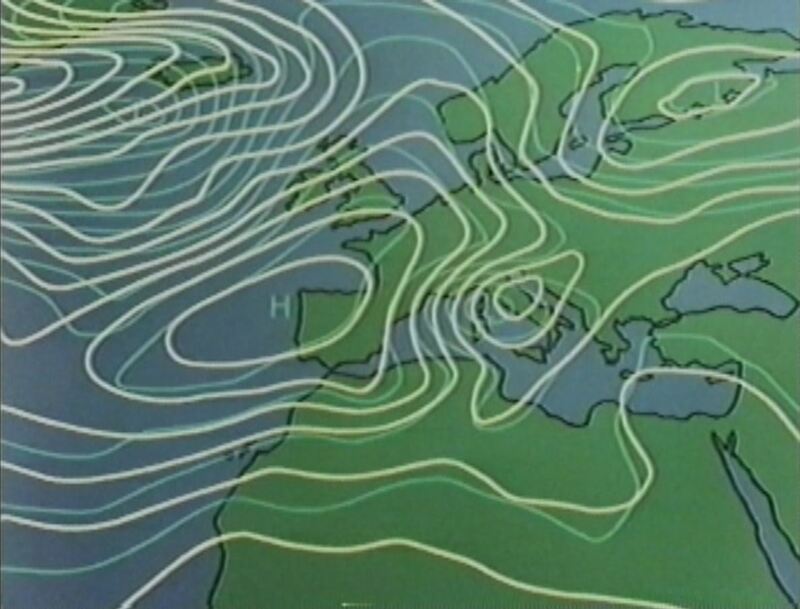 During the SOP, a number of Intensive Observing Periods (IOP)s were designated because of high scientific interest in a particular meteorological phenomena. During IOPs, all or some of the ALPEX fixed observing systems were requested to take observations at higher frequencies. The ALPEX Operations Center (AOC) was located at and near the Geneva (Cointrin) Airport during the SOP with 170 participants at the AOC. The Alpine countries also established national ALPEX Operations Centers not only to handle their own national research programs but to assist in keeping the ALPEX observational systems in an operational state at all times. Small-scale phenomena were measured by a gust probe system mounted on an extended boom. The 2-day operational forecast verified the Lee-Cyclone rather well with only small differences.